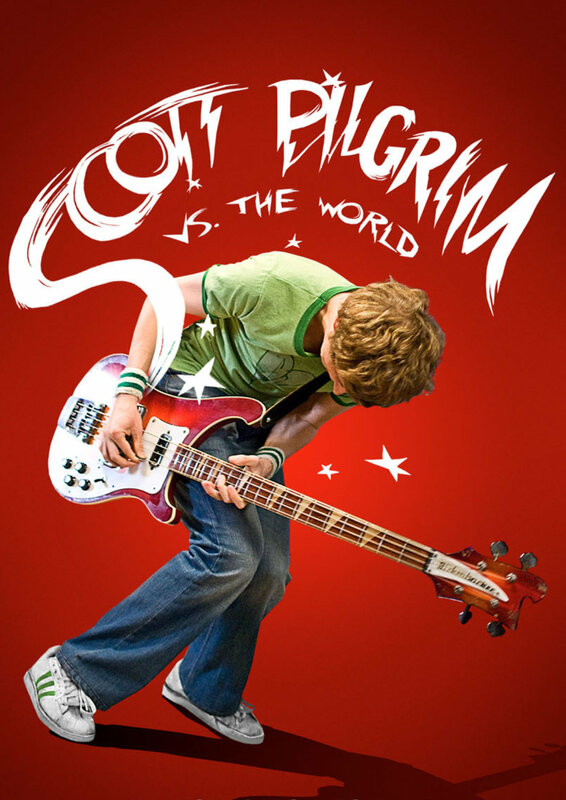 Scott Pilgrim has never had a problem getting a girlfriend. It's getting rid of them that proves difficult. From the girl who broke his heart-and now is back in town-to the teenage distraction he's trying to shake when Ramona rollerblades into his world, love hasn't been easy. He soon discovers, however, his new crush has the most unusual baggage of all: a nefarious league of exes controls her love life and will do whatever it takes to eliminate him as a suitor.